Your lake, your city, your home. 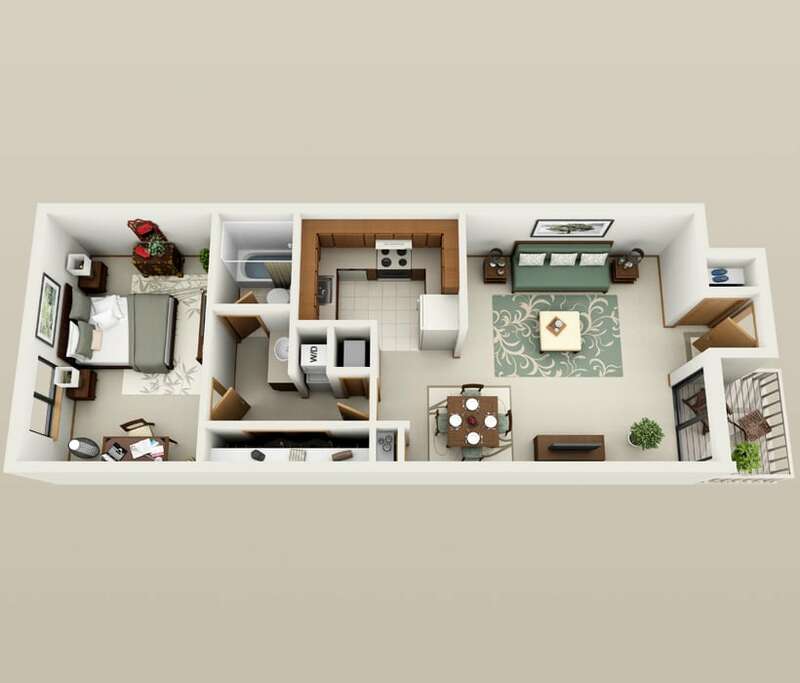 What better way to embrace the place you love than with a 2 bedroom home that puts it all together. Private entrances lead into living spaces that gracefully flow throughout your residence. Generously sized kitchens give you the space to create. 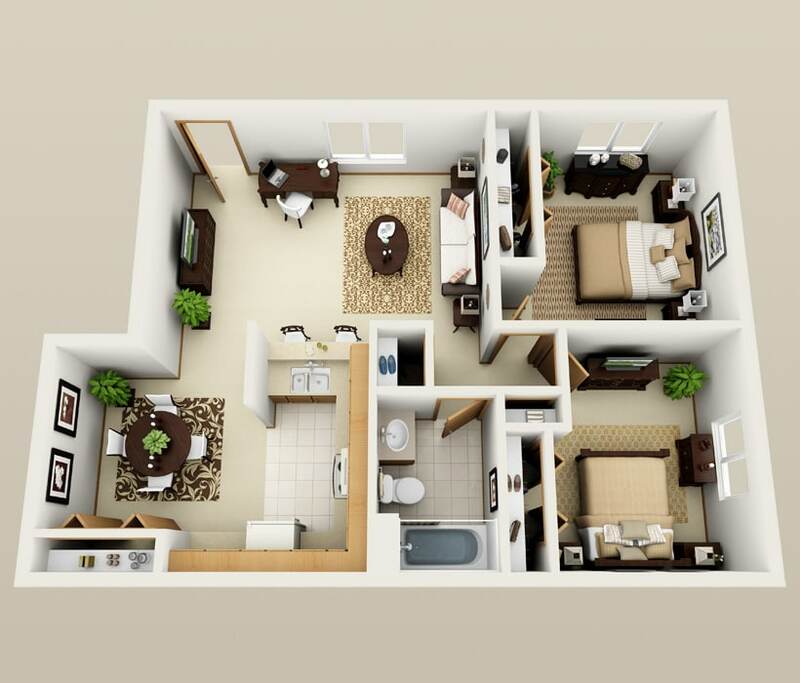 Take a look at our floor plans below. 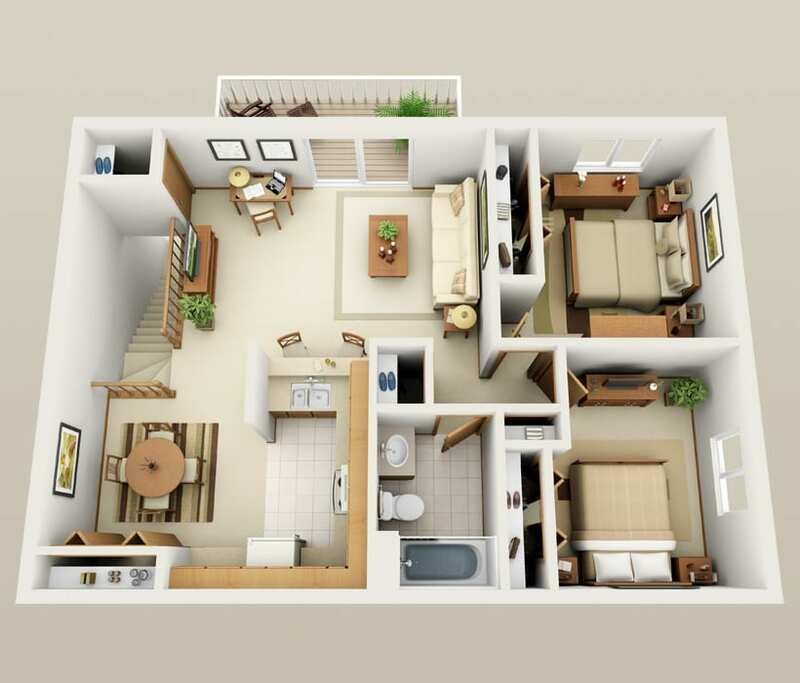 Square Feet: 1000 sq. ft.